This military beret is 100% wool and has a leather sweatband. 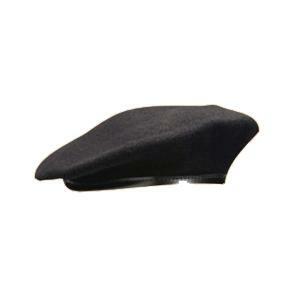 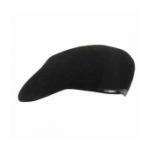 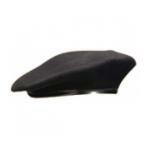 This military beret is 100% wool and has a nylon sweatband. 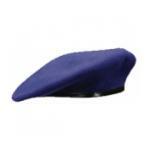 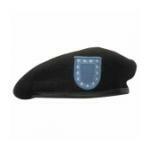 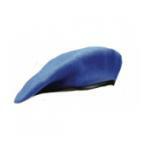 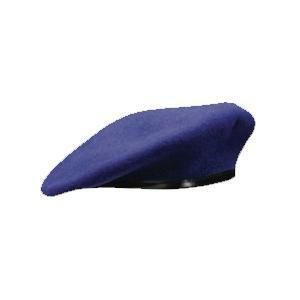 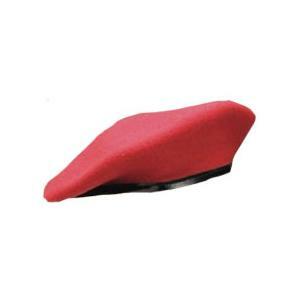 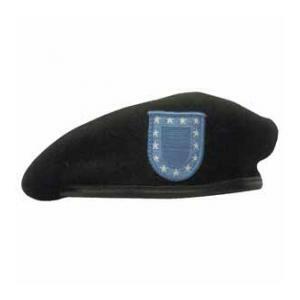 This a military spec beret. 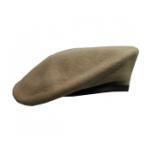 It is 100% wool, unlined and has a leather sweatband.